Facebook CEO Mark Zuckerberg faced tough questions from European Union lawmakers on Tuesday over what one of them branded his "digital monster", as he apologised again for the way the social network had been used to produce fake news, interfere in elections and sweep up people's personal data. At a hearing in the European Parliament in Brussels, legislators sought explanations about the growing number of false Facebook accounts and whether Facebook would comply with new EU privacy rules. But many were left frustrated by Zuckerberg's lack of answers. After short opening remarks, Zuckerberg listened to all the questions first and then responded to them all at once. There was no back-and-forth with lawmakers, as happened during his testimony in front of the US Congress last month. As a result, he was able to avoid giving some answers and ran out of time to provide others. 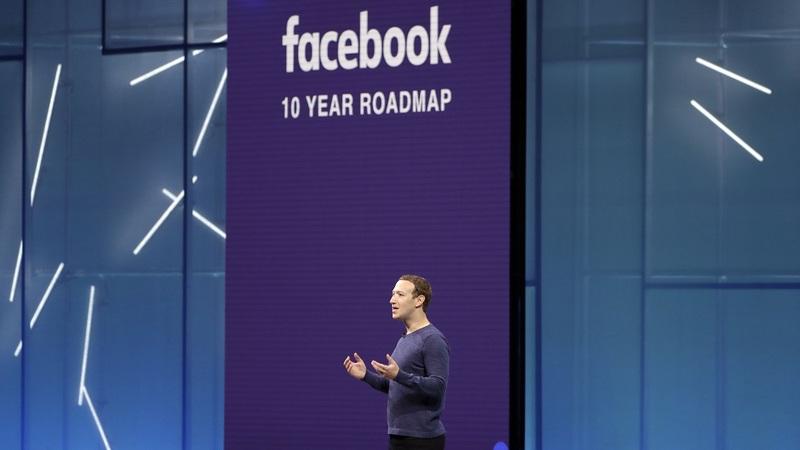 Whether it was "fake news, foreign interference in elections and developers misusing people's information", Zuckerberg said: "We didn't take a broad enough view of our responsibilities." "That was a mistake, and I'm sorry for it," he added during the hearing, which ran just over 90 minutes. But liberal leader Guy Verhofstadt said Zuckerberg had done enough apologising. He said the real question was: "Are you capable to fix it?" Verhofstadt asked whether Zuckerberg wanted to be remembered like computer legends Bill Gates and Steve Jobs "who have enriched our world and our societies" or as "a genius who created a digital monster that is destroying our democracies and our societies". Socialist leader Udo Bullmann demanded an explanation for why the number of false Facebook accounts is on the rise and asked what was being done to stop them being used to manipulate elections. "Your business practices touch upon two basic values of our societies," Bullmann said. "First of all, the personal data which became perhaps the most important asset in modern media society. And secondly, on the right of self-government of sovereign nations." Zuckerberg said Facebook was strengthening cooperation with national election authorities and trying to introduce more transparency about who is running political advertising. He said the goal was to build more artificial-intelligence tools to identify fake accounts and to take them down. Facebook came away largely unscathed from Zuckerberg's testimony in front of Congress in April. The company's stock even rose after his appearance. 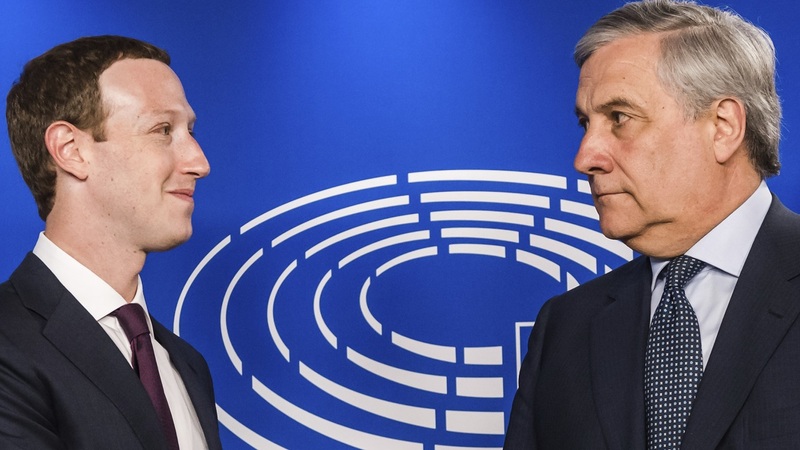 European politicians in general have been tougher on Silicon Valley and have attached more importance to online privacy. Zuckerberg's testimony came just before a stringent new EU law known as the General Data Protection Regulation takes effect. 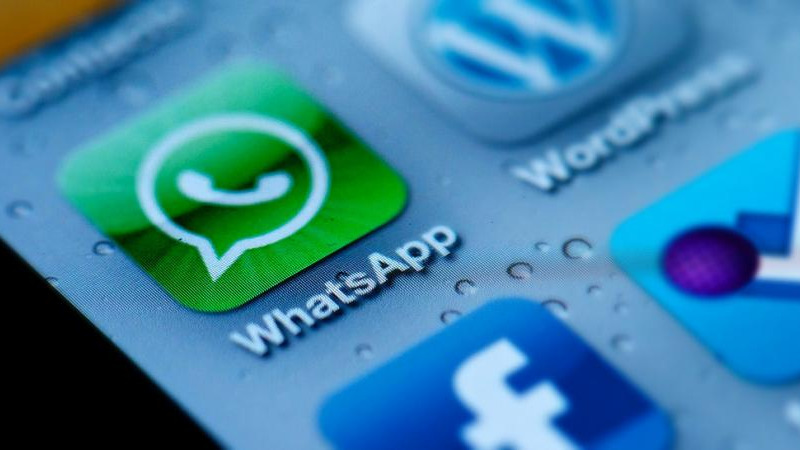 The law, which goes into force on Friday, is tougher than US legislation and will give Facebook's estimated 252 million European users more control over what companies can do with what they post, search and click on, regardless of what country those companies operate in. For breaking news, download our app at http://bit.ly/GetALoopJM for Android; and at http://bit.ly/GetiLoopJM for IoS. 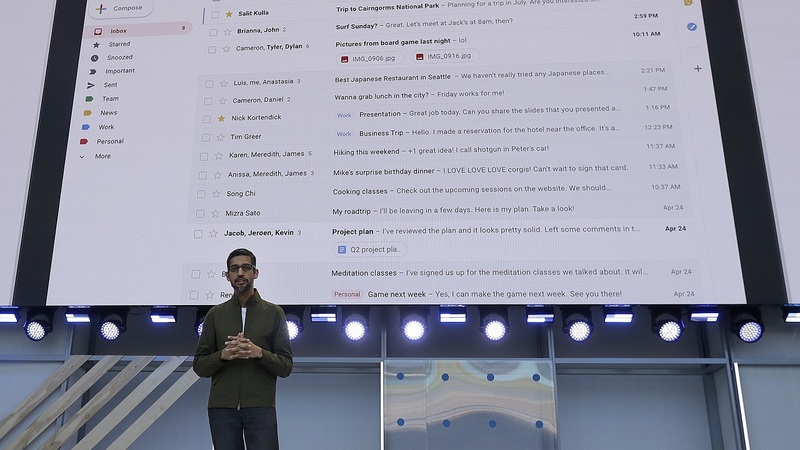 Could Google write your emails for you?